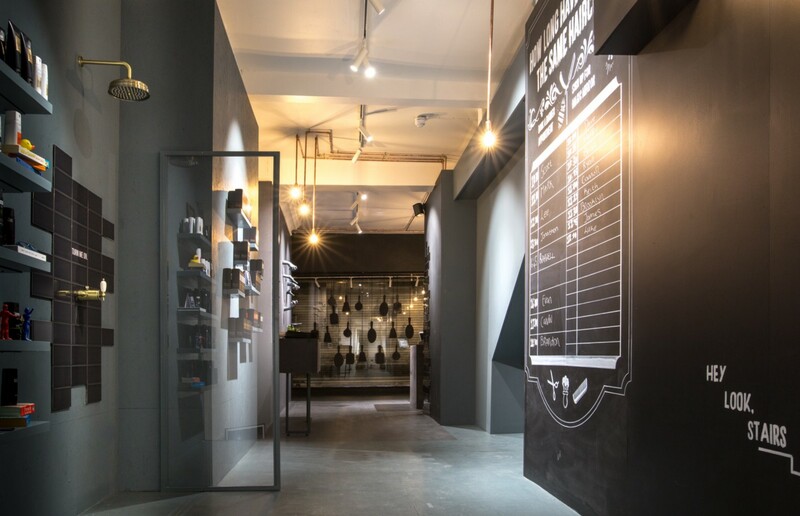 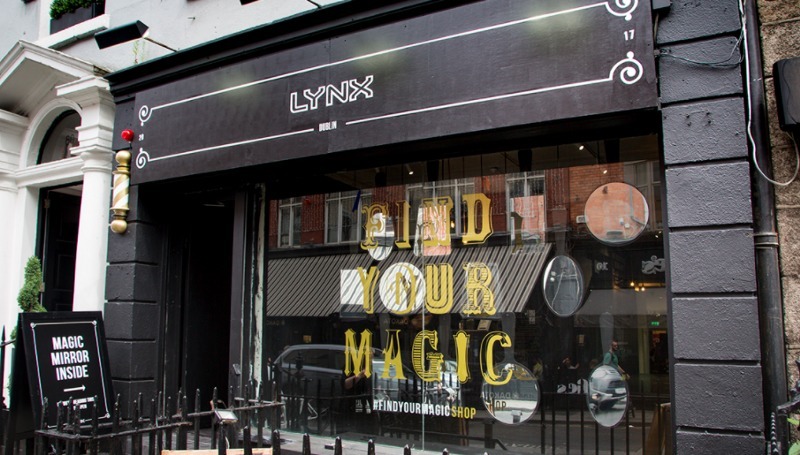 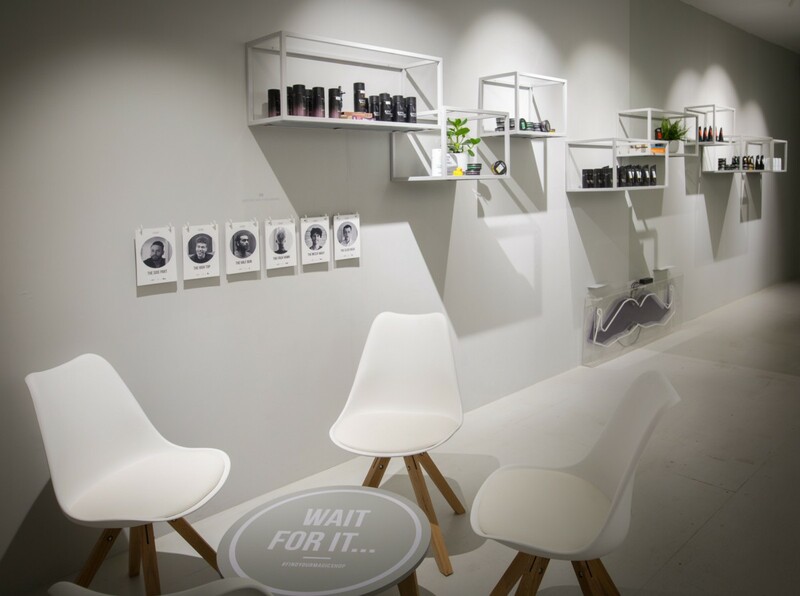 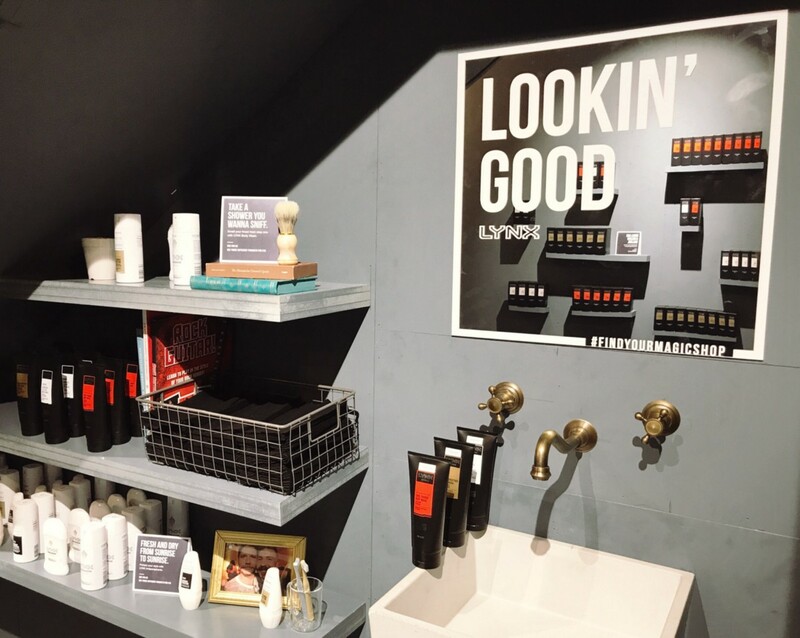 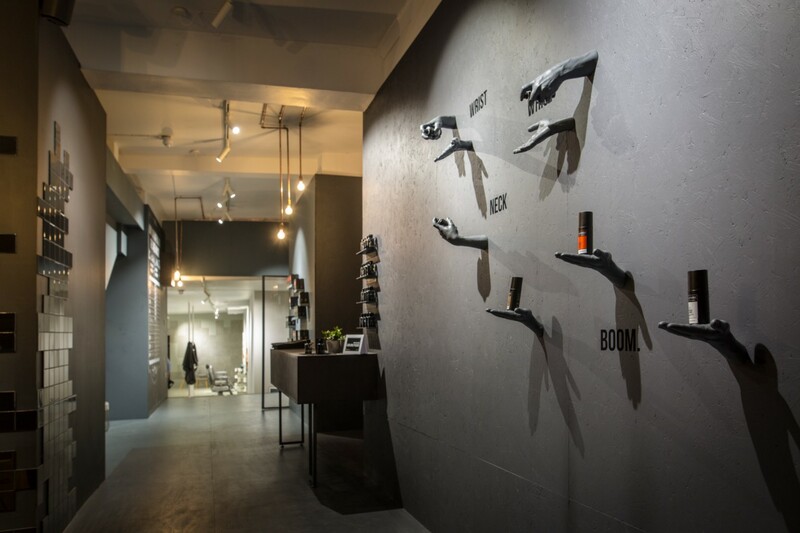 When Lynx launched their interactive ‘Find Your Magic’ pop up shop in Dublin, ALD were appointed as the Main Contractor. 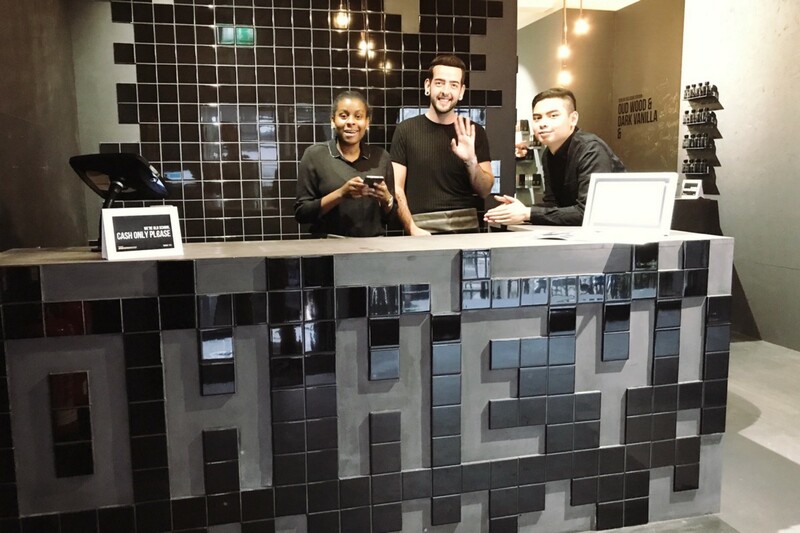 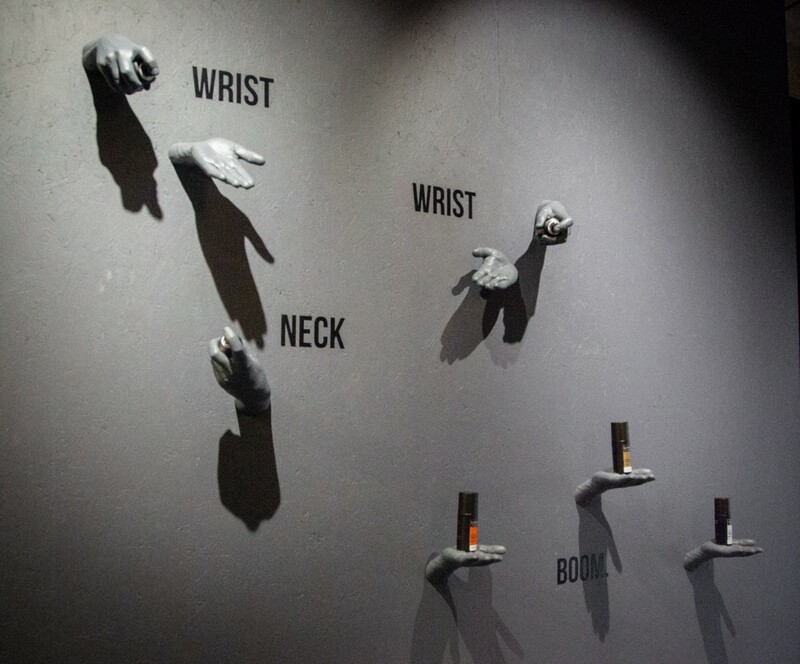 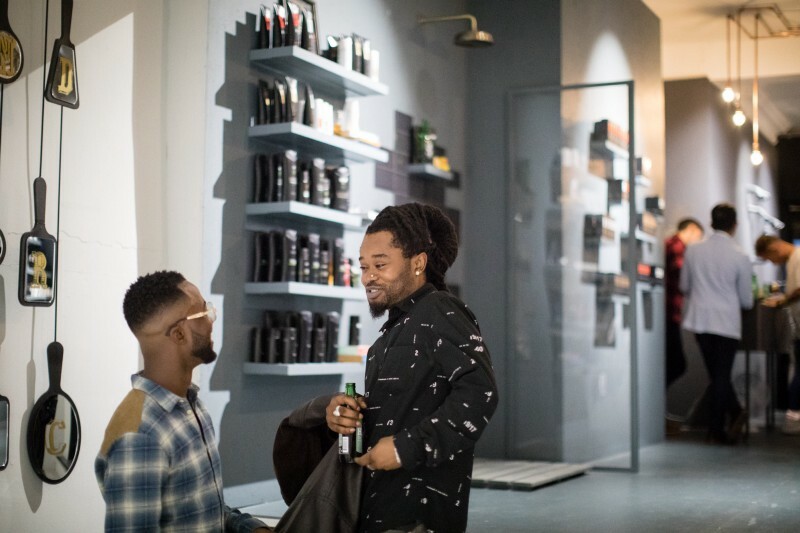 The cornerstone of the store experience was an augmented-reality “Magic Mirror” which let men “try on” 6 of Ireland’s most searched-for hairstyles. 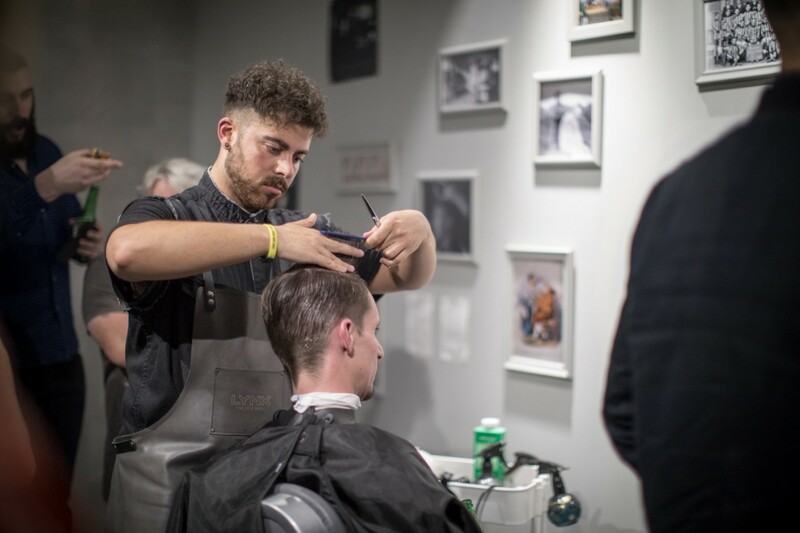 The mirror’s facial targeting and tracking rendered hairstyles onto a user’s reflection, allowing freedom of movement to review new hairstyles from various angles.